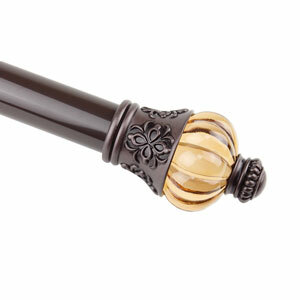 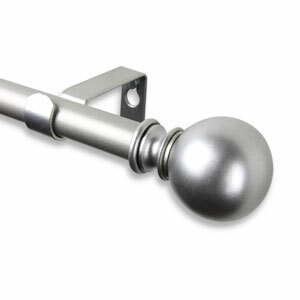 Update your home decor with Rod Desyne Drapery Hardware. 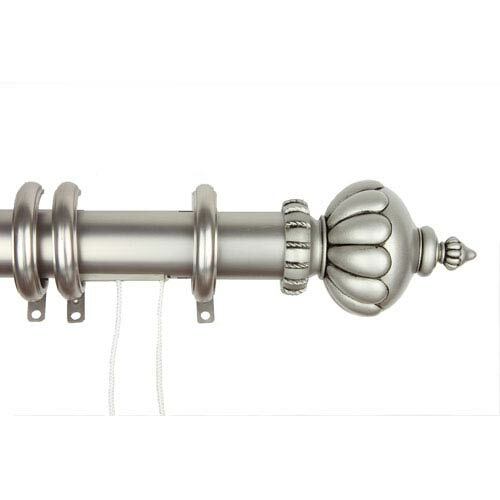 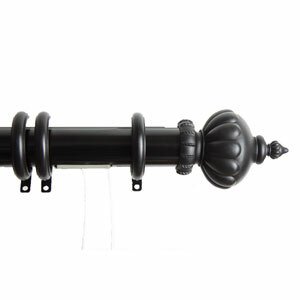 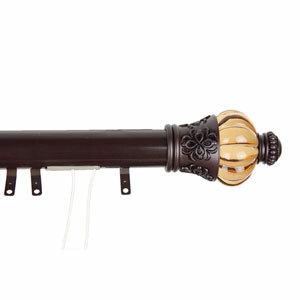 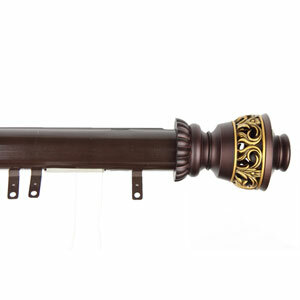 Featuring professional designer-quality Imperial finials, this curtain rod lends timeless elegant charm to any room and takes your home decor to a whole new level. 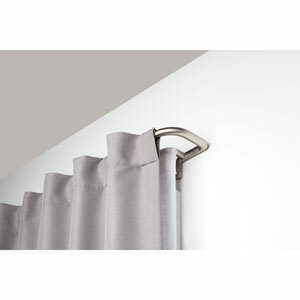 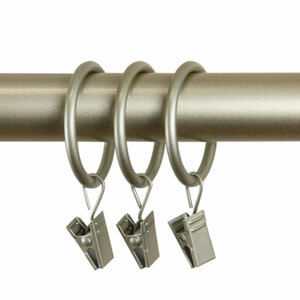 This decorative center-open heavy duty traverse rod is designed for use with pinch pleat draperies or Rod Desyne clip hooks. 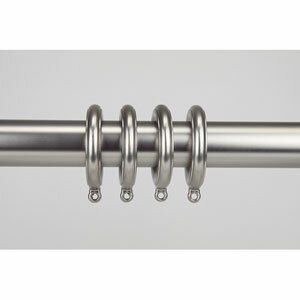 Traverse rods are D shaped which enables slides to traverse easily. 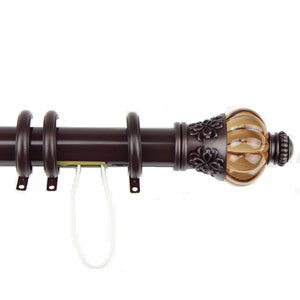 High quality smooth traverse operation; superior slide fit between inner and outer rod. 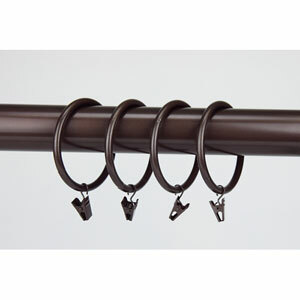 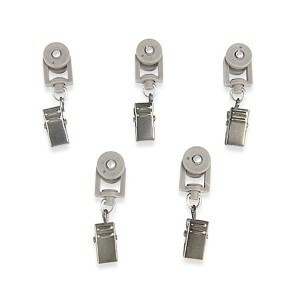 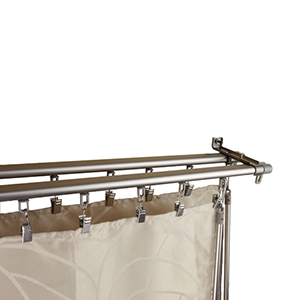 This set includes one center open traverse rod with 20 decorative rings, adjustable from 48 to 84 inch, cord right, rod diameter: 1-1/2 inch, satin nickel color. 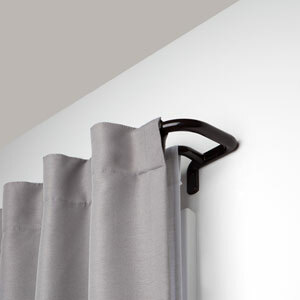 Drapery opens in the middle and stacks on each side. 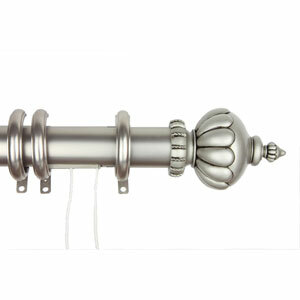 Includes 2 Imperial finials, each measures W 4.5 inch x H 3 inch x D 3 inch. 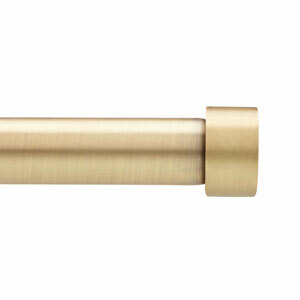 Clearance is about 2-1/2 inch. 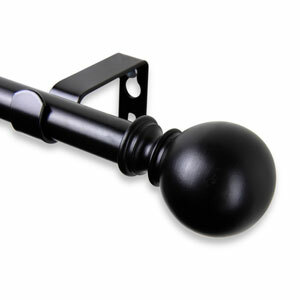 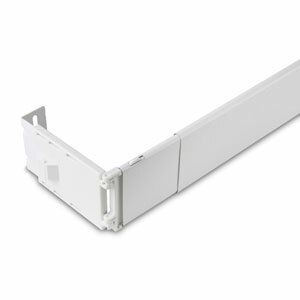 Includes 1 pair of end brackets, 1 center support and mounting hardware. 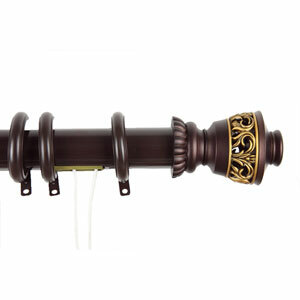 Steel rod and brackets with resin finials. 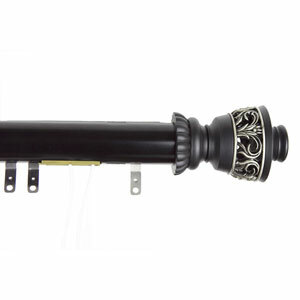 Stated length does not include finial's length. 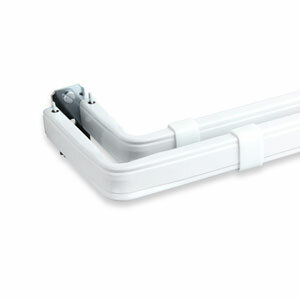 Weight Tolerance: 7 lbs for one way use, 10 lbs for center open use.